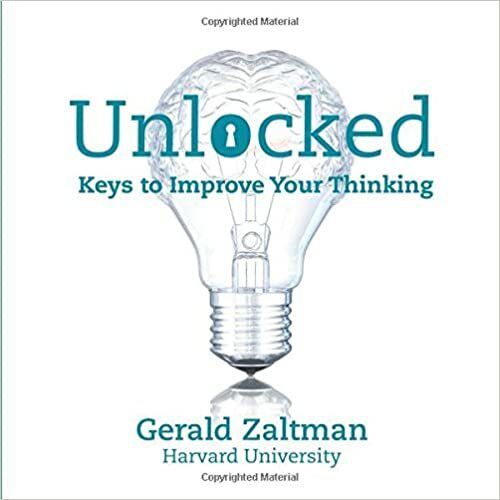 Gerald Zaltman is a marketing consultant for corporate executives and a professor emeritus of business administration at Harvard. The idea for this book came out of interactions with his young grandchildren. I do not belong to these target audiences, and the book did not resonate with me. I realized as I read the first few sections that the author had not won my trust, so I was engaging with the thought exercises warily, waiting to be tricked and tripped up. The book starts off with a couple of ethical dilemmas, and then the rest is about many ways our thinking can be influenced that we might be unaware of, and unconscious assumptions we might be making. There was no mention of racism, sexism, or any other -isms that lead to unconscious biases affecting our thinking and responses. Selective Attention Test: Count the number of passes between players dressed in white. A Portrait Session with a Twist: 6 photographers, one subject, 6 different stories. The ebook contains live links and color illustrations. In one exercise, color names are printed in non-matching colors and the instruction is to say the color of the text rather than read the word. The gray-scale illustration in the printed book does not do the exercise justice.